NODE is a non-profit social business whose aim is to make as much impact for fair trade as possible. 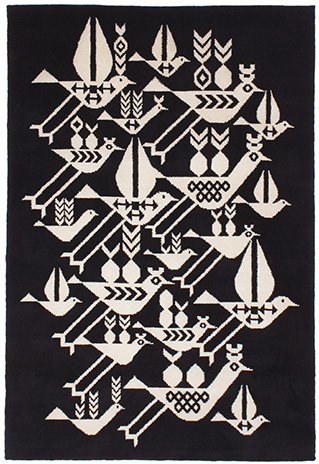 The organization works with the worlds best designers and illustrators and convert their images into the highest quality hand-made fair trade carpets. NODE rugs are made entirely by hand using age old and natural Tibetan carpet making techniques. All carpets are made from bales of pure Tibetan wool. It is hand spun into thread, hand dyed with natural and non-polluting dyes, and then hand-knotted on looms into carpet. 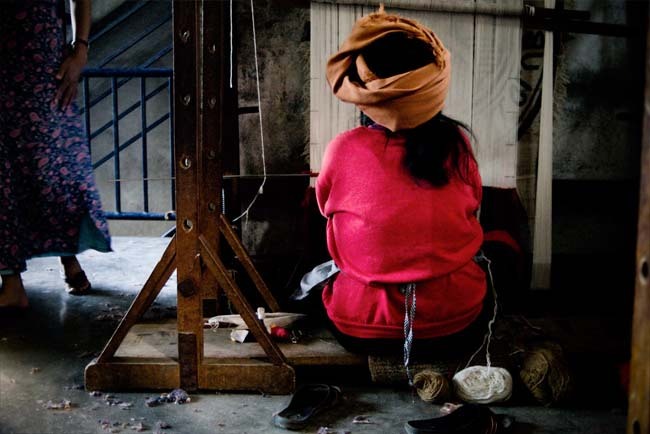 NODE rugmakers are founding members of Fair Trade Nepal. Employees are taught literacy and skills. In addition to fair wages, their work supports a school of 260 children and an orphanage of 19.